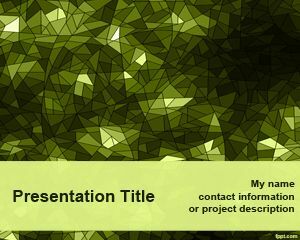 Free Kaleidoscope Triangle PowerPoint Template is a simple PowerPoint template with Kaleidoscope design created with triangles in PowerPoint over a white background. You can download this free Kaleidoscope PowerPoint template for presentations on Kaleidoscopes as well as other presentations requiring a simple abstract slide design for Microsoft PowerPoint 2010 and 2013. 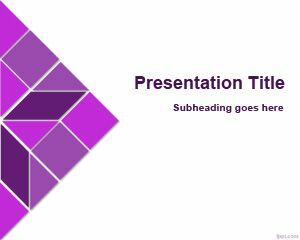 Alternatively you can download free triangle PowerPoint templates and other simple PPT templates for Microsoft PowerPoint. 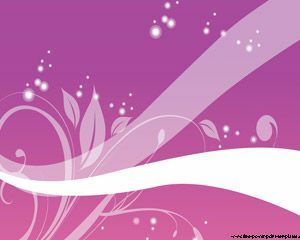 I am a Mac OS-X user. 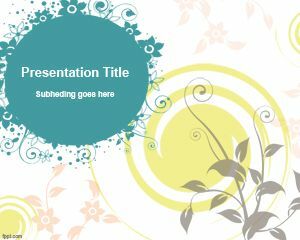 I’ve tried to download several ppt templates but nothing works. 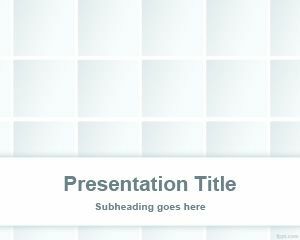 Are these ppts usable on Mac? Why when I download does the template not come up ? Please advise, because this is frustrating. I notice now that you never mention Mac on this site. Is it for Mac users? Unfortunately it nos to supported. 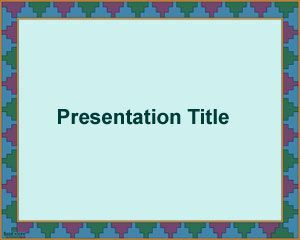 You can try to open the PPT in Mac, but our templates were created in Windows and intended to be used by Windows users mainly. Sorry.